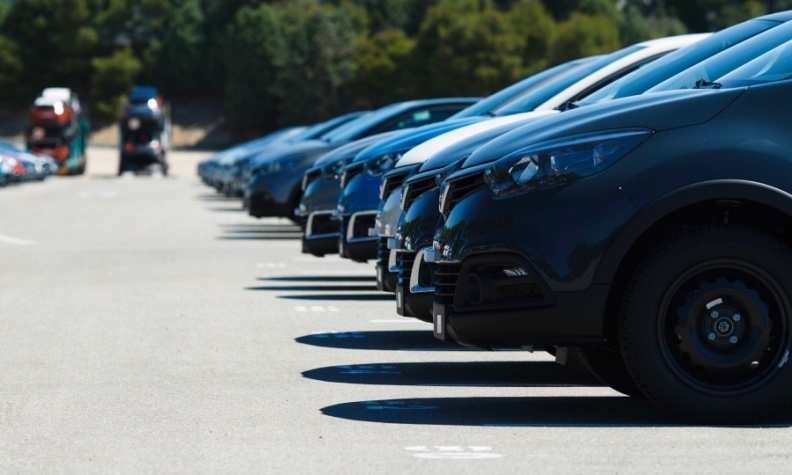 Spanish new-car registrations increased by 2.5 percent in July as sales to businesses continued to offset falling demand from private customers. Registrations increased to 109,948, industry association ANFAC said on Tuesday. July's growth was at a slower pace than in previous months - June sales increased 6.5 percent and May registrations were up 11.2 percent. Sales to companies continued to grow at a brisk pace, with a 14 percent increase to 34,016. Registrations by rental companies were up 5.9 percent to 15,625. The gains were attributed to a positive year for tourism. "Registrations by rental companies could reach a new record this year, just like the number of tourists visiting Spain," ANFAC said in a release. Sales to private buyers fell by 3.9 percent to 60,307 registrations, the third month of falling volume. Sales to private customers are considered the most profitable of Europe’s three main sales channels, followed by fleet sales and self-registrations. The month had the same number of working days as July 2016. Renault brand was the market leader for the second consecutive month, posting a 15 percent growth. Seat was in second place with a 10 percent rise, while Volkswagen brand was No. 3 with a 19 percent gain. Most other mass market brands lost ground. Opel sales declined 6.1 percent, Peugeot fell 9.3 percent, Citroen sales were down 10 percent, Fiat lost 6.9 percent and Ford registrations decreased 7.2 percent. Kia was the most popular Asian brand and increased sales 16 percent. Sister company Hyundai also grew, posting a 14 percent improvement. Toyota rose 15 percent. Among premium brands, Audi had the best month with an 11 percent gain, while BMW’s volume declined by 5.9 percent and Mercedes-Benz’s volume fell by 5.6 percent. • Download PDF, above right, for Spain sales in July and first 7 months. Registrations in the first seven months are up 6.4 percent to 777,442. Evercore ISI analysts forecast a 6 percent increase for the full year.